¡Ay, caramba! It looks like Castle is getting a bit of Latin heat. Former One Life to Live star Kamar de los Reyes (ex-Antonio Vega) is set to reunite onscreen with Nathan Fillion (ex-Joey Buchanan) on the ABC procedural. de los Reyes guests on the January 19 episode of Castle, “Private Eye Caramba!”, as a charismatic telenovela star who is a friend of the murder victim. 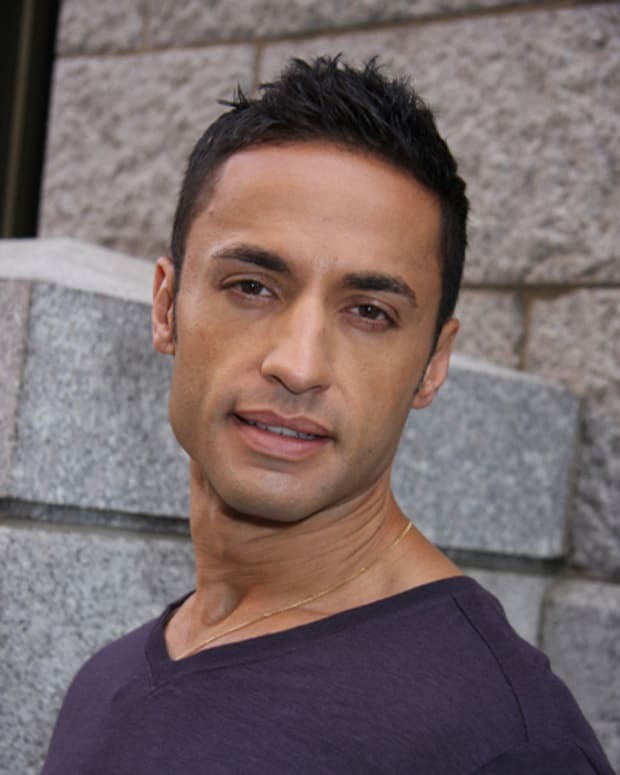 de los Reyes portrayed Antonio Vega on One Life to Live. Fillion rose to fame as Joey Buchanan on the defunct ABC soap.